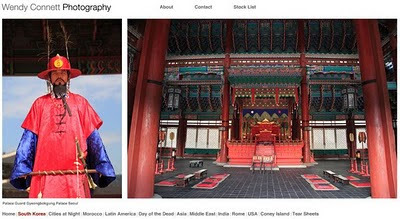 I’ve recently added a South Korea gallery to the portfolio section of my travel photography Web site. Images include Seoul and a few of the DMZ. It’s no easy task choosing the best 20 or so photos from more than 2,000. I’ve also updated the Cities at Night gallery with a few photos of Tokyo and Seoul. When I return from India I’ll add Nicaragua and will update India as well.